What a wonderful post today! I lost my grandmother to breast cancer. I hope you have a great weekend! What a great way to commemorate Breast Cancer Awareness Month. Thank you! What better way to celebrate such an important month. 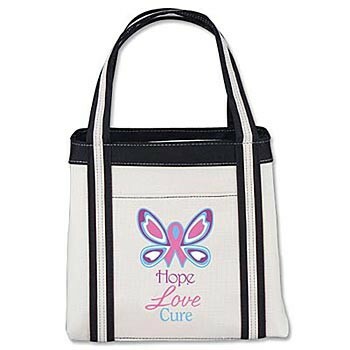 The bags are beautiful, and I have a very dear friend that is a breast cancer survivor that I would give one of the bags to. Thank you for the chance! Donna your support breast cancer what great. And given a candy away in this form it's wonderful. Awesome totes! Thank you for the chance to win. Donna, your blog candy is a really nice thing to do! KUDOS! I certainly hope everyone takes the time to research your blog--I did and enjoyed it greatly. Your support of breast cancer is obvious in so many ways. What a great way to show it in giving away those lovely bags. We all should remember to get our annual mammograms and let's not forget--MEN can get get breast cancer too! Your music is so relaxing too! What a great way to spread the news about awareness!! 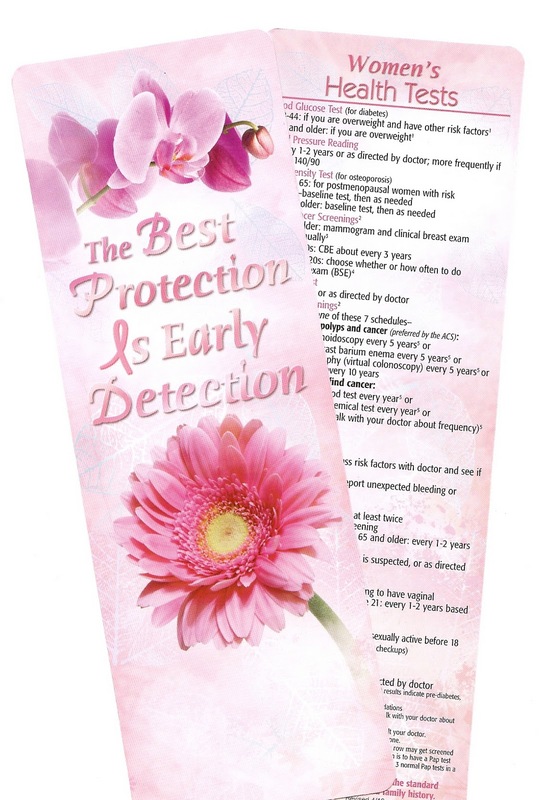 What a great idea to spread the word about breast cancer awareness month. Such cute bags too! Donna, thank you for sharing your CAUSE. 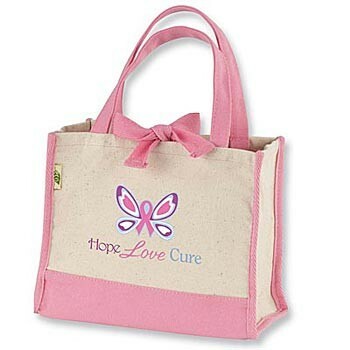 Breast cancer patients and survivors need all the love, hope and support we can give them. Thanks for spreading the word and your love. Love your site. Came her via a friend. I seriously don't know how we found each other.. do you? But you are quickly becoming one of my favorite peope!! I appreciate all your comments on my blog so much! Congrats on 2 years and God willing we will see you reach 31 too.. granted I probably will have lost all my abilities and sensibilies by then but won't that be FUN?? LOL! What a wonderful way to share the message about breast cancer awareness. Thanks so much for your generousity!! And for you great blog! 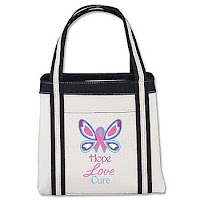 These totes are such a beautiful way to spread the message! Thanks so much for offering these; I will spread the word with a sidebar post as well! And, thanks for stopping by Create With Joy today - your comments always make me smile! I am sure that breast cancer has touched every single one of our lives in one way or another. I know that in the breast is where the cancer started with my grandmother. We lost her 3 years ago, and it still feels like yesterday. Thank you kindly for the great support you all have shown. Donna thank you for reminding us to share with others and always caring!